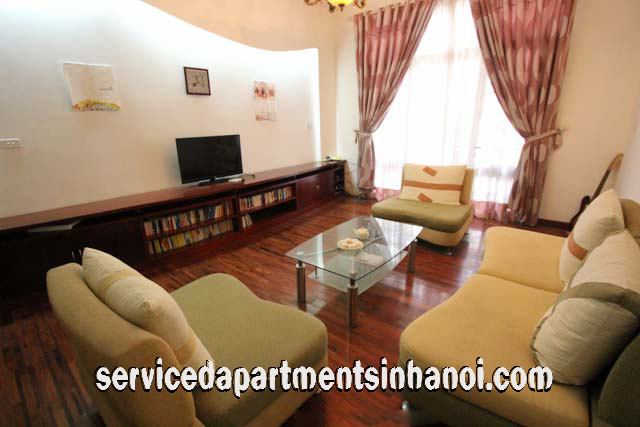 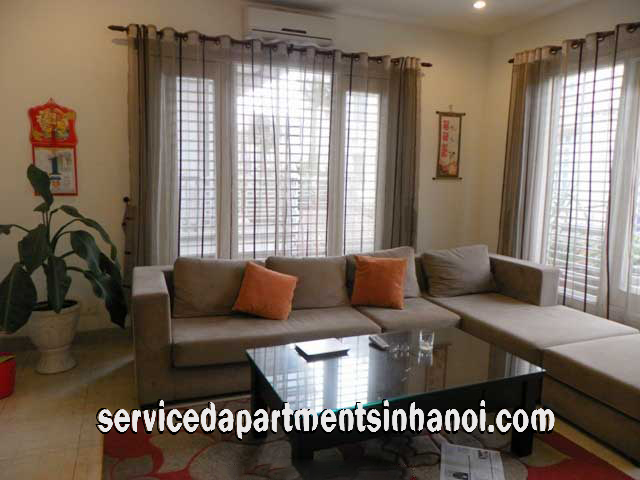 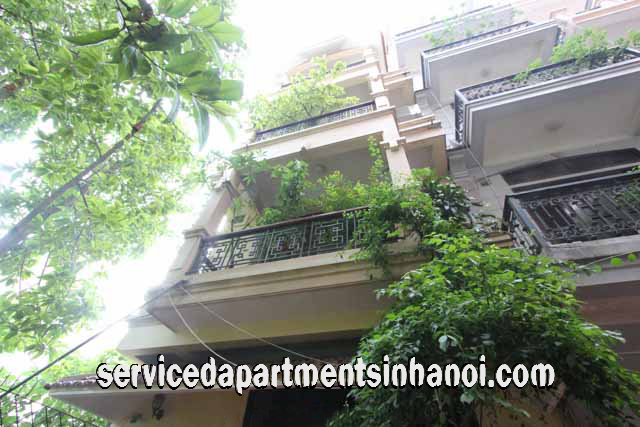 If you are looking for a House or A Villa to rent in Ba Dinh District - Hanoi, Just tell us the most important criteria in choosing property such as: best location, number of bedrooms and others, We will select a number of suitable ones for your visiting to saving you time and money, You will find ideal home that fit your needs in a day. 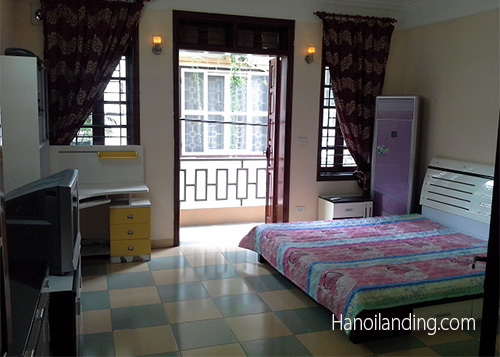 Four Bedroom House Rental in peaceful Area of Truc Bach, Ba Dinh.It is very convenient to travel around, 10 mins to Hoan Kiem area, Old Quarter, 15 mins from Lotte center, and 5 mins from Westlake, very closed to Hero Bar, Hanoi club, Lakeside Residences, Sofitel Plaza. 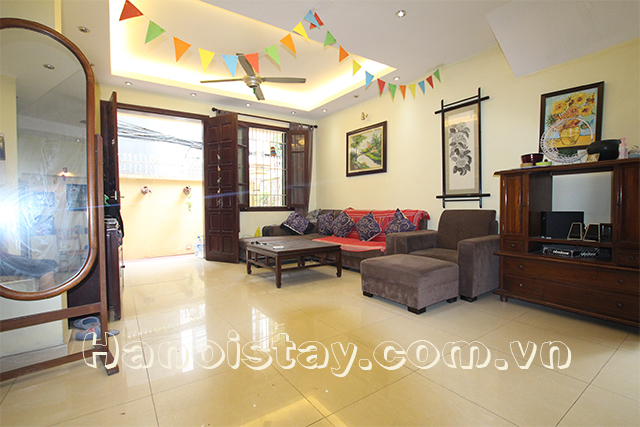 You can also easily enjoy traditional foods and drinks.